Place your order in 3 easy steps! Atomic PayPlan gives you the option pay your initial setup costs over a few months. This is the most fair model we have been able to design after researching various options. PayPlan options are only available on our higher speeds deals, for now. Why choose a Month-to-Month plan? Why choose an Atomic PayPlan? PayPlan gives you the best of both worlds: low initial cost, but also easy to get out of the contract if you need to. 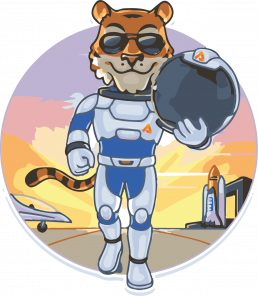 Pro-Rata Exit: With Atomic PayPlan you only pay your outstanding PayPlan balance if you need to cancel your service early, not a full “claw back” fee which can often be artificially inflated and includes all costs from day one. Lower Monthly Cost: After your PayPlan balance is zero you are automatically put on the month-to-month plan and your monthly payment drops. Octo100: 100/25 Mbps R899/m Epic Deal! Please note: All our packages are uncapped and unshaped. Super low latency! Frog100: 100/10 Mbps R899/m Epic Deal! 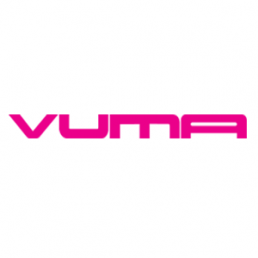 We've put together some very special Vumatel pre-launch prices for you. Once we have enough pre-orders we will contact you to confirm your order. We estimate going live on Vumatel in May or June 2019. You’ll get your 6 months special pricing from the month your new service goes live with Atomic. Rescue your friends from average internet and save! Save up to 20% on your monthly home fibre bill! Invite your friends to experience epic fibre with Atomic and they'll get a 5% discount while you save up to 20% on your monthly bill. Up to 60Mbps over WiFi, great range, free remote support/updates. 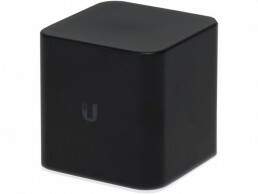 Aesthetically pleasing black cube with LED light strip at the bottom, 2Ghz WiFi 2×2 MIMO 300Mbps or around 60Mbps real world TCP download speeds. Powered by a 2A micro USB (Provided) or alternatively PoE (on request at an additional fee). We include free setup and remote management on this device while you are an Atomic customer. 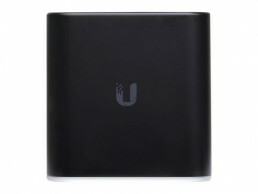 Up to 260Mbps, dual band, great range, free remote support/updates. 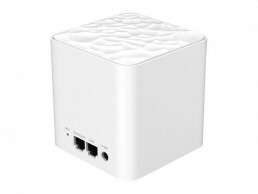 Visually identical to the less expensive AirCube ISP but different under the hood. 5Ghz WiFi 2×2 MIMO 867Mbps or around 260Mbps real world TCP download speeds. 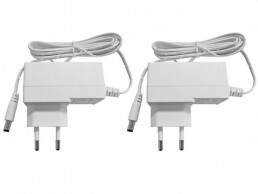 Powered by an included power supply or for an additional fee can be powered via PoE. 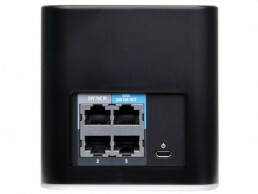 Like the Aircube ISP, we also include free setup and remote management on this device while you are an Atomic customer. 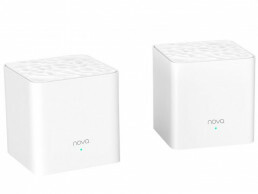 Up to 94Mbps over WiFi, entry level mesh WiFi. 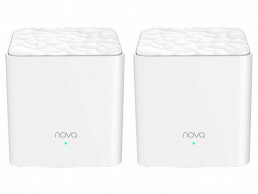 Tenda’s NOVA lite (MW3) is a 2 Pack, 1200Mbps, dual-band WiFi mesh system designed for 100-200㎡ homes or apartments. Simply and easily configure using the Tenda Mobile App – extendable up to 5 mesh units and up to 20 connected devices. Limited by it’s 100Mbps WAN port, expect up to 94Mbps speed tests. From extendable Mesh WiFi to Ubiquiti Access points we cansuggest the most suitable WiFi solution for your home, fibre lineand budget. Friends help friends have great WiFi. Before you start you should know a few things.This is for Home Fibre services (FTTH) not business fibre.We are only able to fulfill orders for Cape Town and surrounds currently. Sorry about that. We can assist in live or planned Octotel and Frogfoot coverage areas. Vumatel coming soon. Please note the pricing on this page is for personal (residential) use. If you need fibre at your business premises please contact us. Do you have an existing fibre line in your home? 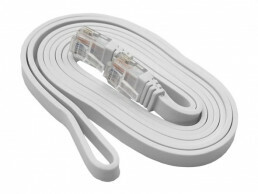 If you already have a fibre line from Octotel, Frogfoot or Vumatel - you can order a Migration or Reconnect on the same fibre network. A Migration is when you're moving from another ISP to Atomic on the same fibre network. A Reconnect is for when you're moving into a new home which has had a fibre service before. If you are unsure, send us a photo of your fibre box and we can help you figure things out. 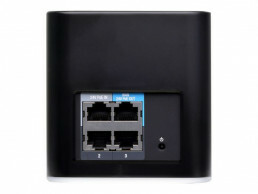 You require a Octotel Migration if you have a live service with an ISP or a Octotel Reconnect if the line is inactive. 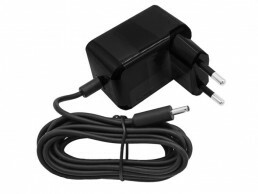 You require a Frogfoot Migration if you have a live service with an ISP or a Frogfoot Reconnect if the line is inactive. 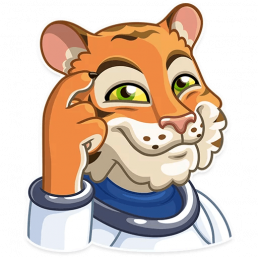 You require a Vumatel Migration if you have a live service with an ISP or a Vumatel Reconnect if the line is inactive. You probably require a new installation. Please contact us if you are unsure. You probably require a customer change. Router delivery on PayPlan R199. Free on month-to-month plans. Choose today's date for "ASAP"
Please note: We can only activate fibre in a live coverage area, or take an order for a line in an area that is planned or under construction. Want To Use Different Billing Details? Any other instructions or words of encouragement? Perhaps you need a static IP address, or something else. Let us know. I agree to Atomic's terms & conditions.